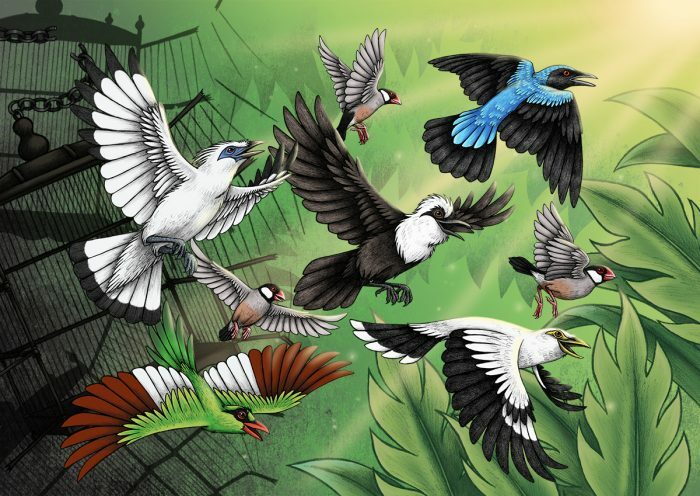 My ‘Break the Silence’ illustration came second place in the the Sing for Songbirds exhibition at Funky Aardvark in Chester, in association with Act for Wildlife led by Chester Zoo. 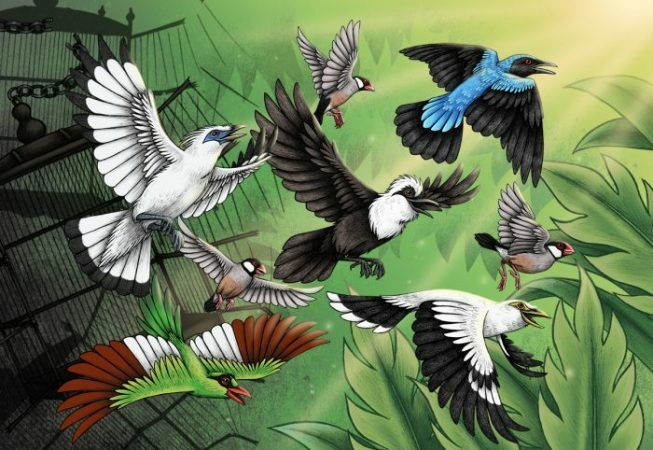 This exhibition aimed to raise awareness about the campaign to help endangered songbirds from the Indonesian bird trade. Species that once thrived are being captured and sold on markets as part of the illegal wildlife trade, to the extent that many are now threatened with extinction. 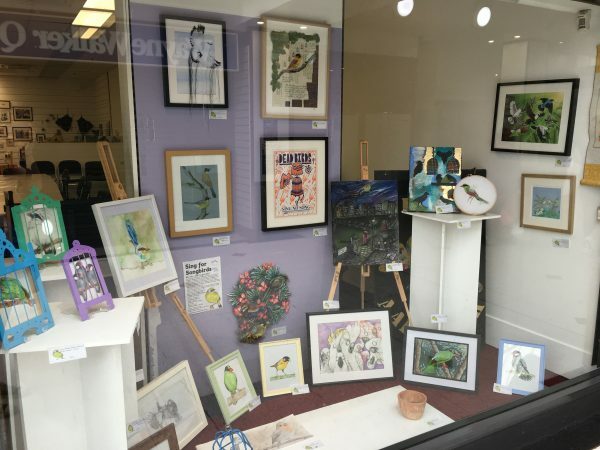 Find out more about the Sing for Songbirds campaign.